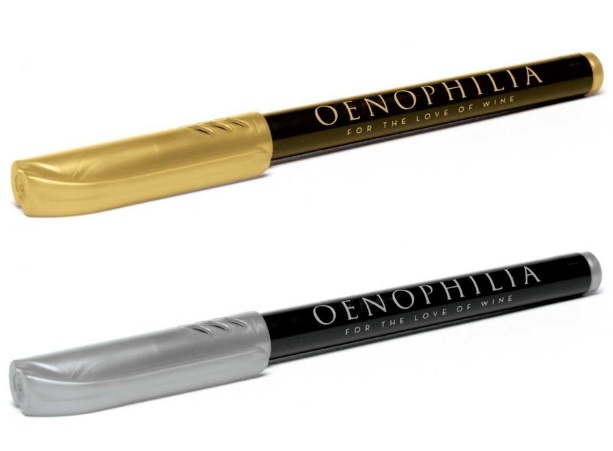 Pens for writing on glass with metallic ink. Perfect for decorating/signing wine bottles. Ink turns any bottle into a personalized gift, a gilded work of art.